Custom Website Designing – Beyond the Best! Design Elements: Every website has a unique purpose to offer. And each of them strives to stand apart from the rest. It therefore becomes very important to know what it is that the customer wants his or her website to look like. The purpose of the website, its motive and mission must reflect in the website. And this happens with various design features. Things like layout, images, fonts, backgrounds and use of colour help to create a look that matches the needs of the person who has asked for it. 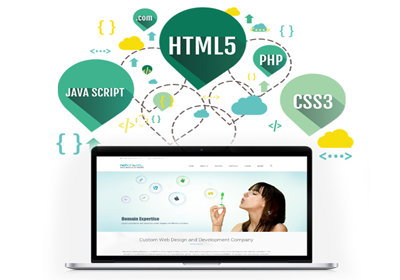 Thus, custom web designing helps ensure not just a final product but a lasting impression for your website. Our think-tanks at Design club india endeavour to provide just that and manoeuvre to deliver the best services in custom website designing fitting right into your budget and just matching your expectations. We cater to provide the services that are right in time and great in effort.